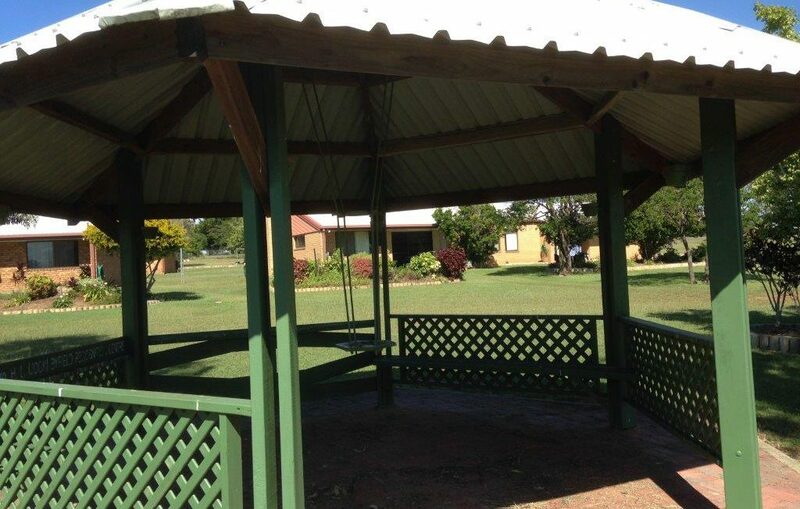 Our 12 affordable living villas in Gracemere, Rockhampton offer security and independence in a community atmosphere. The small complex of rental villas offers local people the ability to retire in their own community. The site has communal gardens and a BBQ area and is a short distance from local shops and facilities.